Spring has definitely arrived in Richmond. 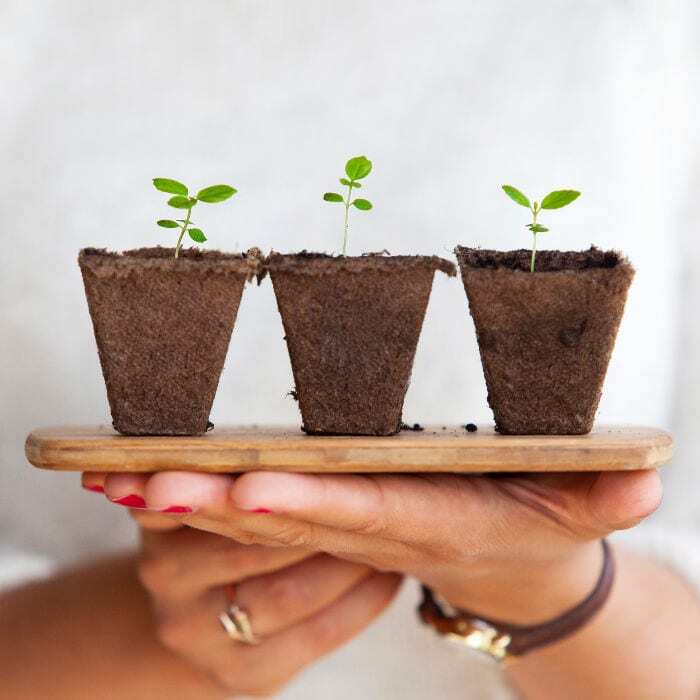 If you have not already started prepping your garden now is a good time to turn over your soil and add some amendments like compost and more manure. This is also a good time to start some summer flowers and vegetables from seed. . However, don’t feel like you have to spend a lot of money on those disposable greenhouses they sell. You have most of the items at home. You only need to buy some potting soil, seed starter or Peet seed pellets (30 for $2.00 at Walmart). The rest you probably already have. This year I made a green house out of cleaned out egg shells and the plastic egg carton it came in. 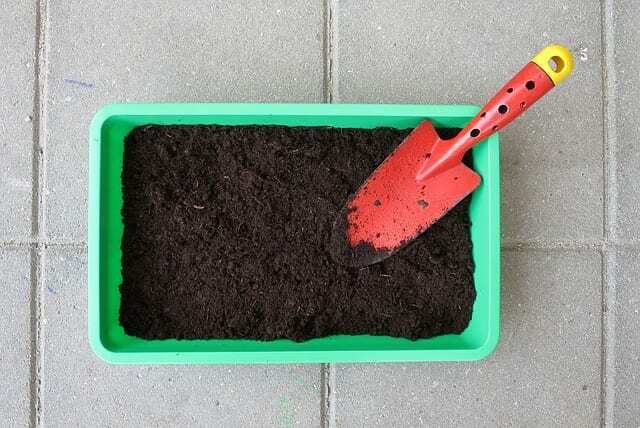 Just add some potting soil, moisten the dirt, add your seeds and cover. In a few weeks you will have the beginnings of a plant. Just be sure to crack the egg at the bottom when you empty it. This serves additional nutrients for the plants in the ground too. I also used old items from previous flower purchases. I added a peat pellets into each slot, added the seeds and placed the containers into an old strawberry container. Be sure to check on these after a few days so they don’t dry out. I also found cow pots at the local nursery and remembered seeing a segment about them on Martha Stewart last year. I thought I would try them. I added a peat pellet to some and just potting soil to the others. Placed them in an old garden tray you get when you buy flowers at the nursery. I then used a clear plastic cover from a lettuce container at the top. Be sure to remove the tops when the plants starts to grow taller. If you don’t want anything fancy just use the containers from the nursery fill it will soil and add seeds. This will work as well just have to thin the plants a little more. I don’t know how many times I was planting an annual and somehow the tips of the plant were broken off. Or better yet, your anxious child picks a flower and pulls off most of the stem. You may even have a Sweet Potato Vine that is growing too long and you need to trim it. Do not throw away the damage if it is long enough to fit in a bud vase. 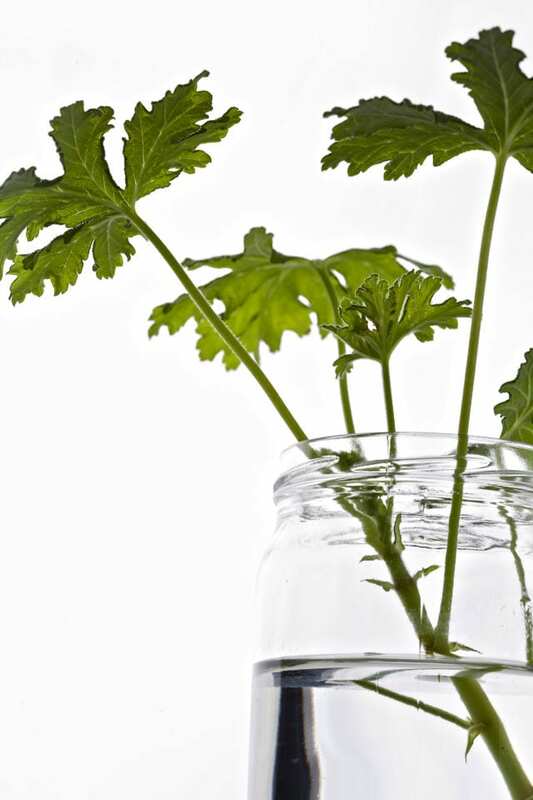 1)Place the stem, freshly cut with a scissors into a bud vase full of water. 3) Watch and Wait. Refill the water as needed. It could take a few weeks to get your final answer. 4) Once they have grown roots, simply put them in a seed starting mix or good potting mix and keep moist. In the hot summer you may want to do this instead of planting right into a pot or garden. They are pretty fragile at this point. Some plants I have recently had success sprouting roots: Coleus, Impatiens, Portulaca, Zinnias, Tomatoes, Sweet Potato Vine, Basil, and Mint. Many of the plants I mentioned above can be trimmed back early fall before they are affected by any frost and supply you with plants for the following Spring. 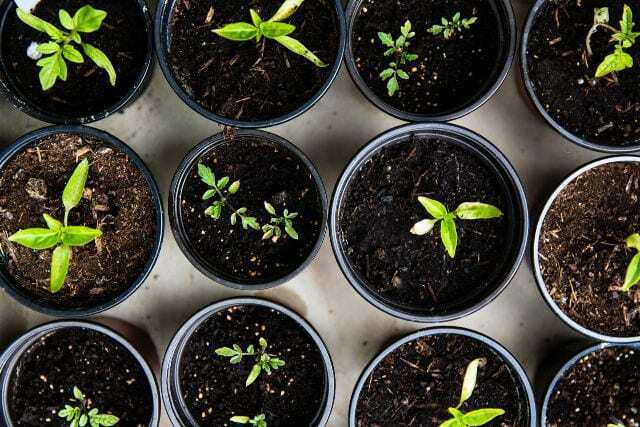 Spring has sprung and so has your green thumb. 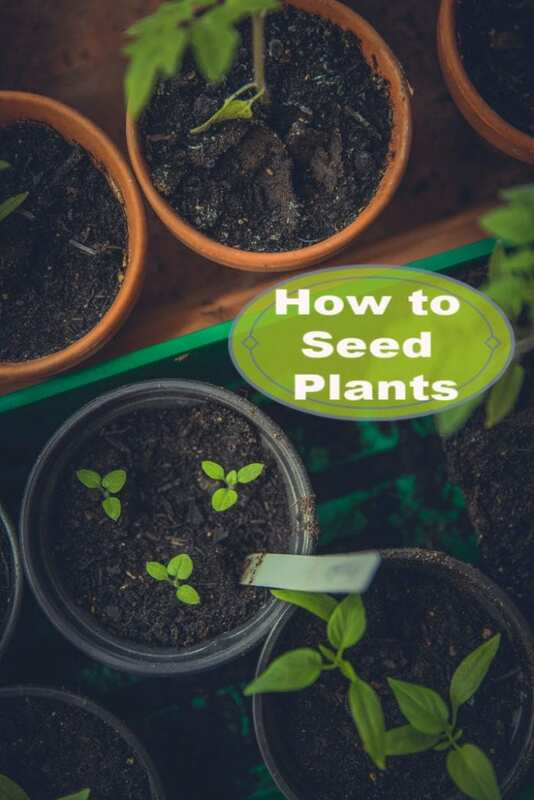 Be sure to pin this when you start thinking about Learn How to Seed Plants at home to start your garden. Gardens can be so rewarding and frustrating at the same time! Can’t wait to see photos of any of your gardens.